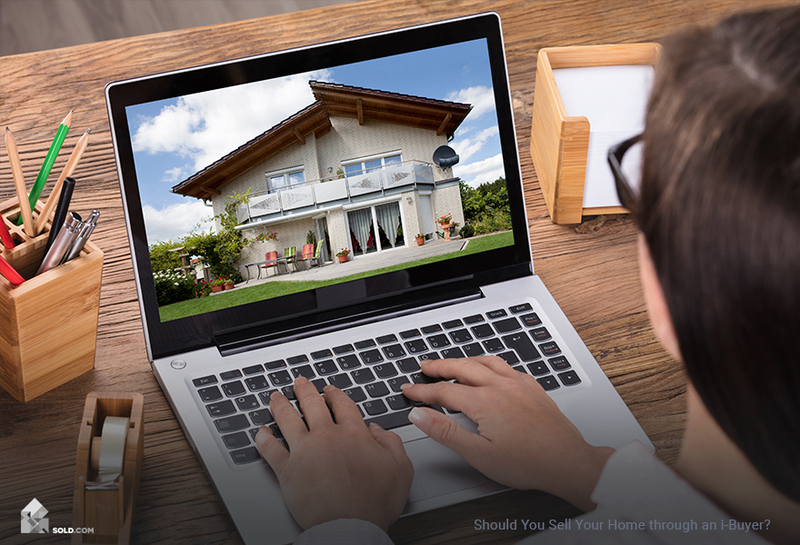 Should You Sell Your Home through an i-Buyer? An i-buyer is an investor who will purchase your home quickly, often sight unseen. You may be able to close in just a few days. You will have to pay commissions, and may not get the full value for your property. An i-buyer will purchase your home no matter the condition it’s in. Learn more by connecting with SOLD.COM today! When it comes time to sell your home, there are several routes you might go—and the most important thing to consider is what you’re ultimately hoping to get out of the real estate process. Are you hoping to get top dollar? Are you seeking convenience and ease? Would you simply like to get the deal done as quickly as possible? Many sellers want a combination of these things—and that can affect your best option for listing and selling your property. Case in point: Selling your home through an i-buyer, which can be extremely quick and easy, may not present you with the best value. Let’s take a closer look at what i-buyers are, and explore some of the pros and cons of choosing this route for your home sale. 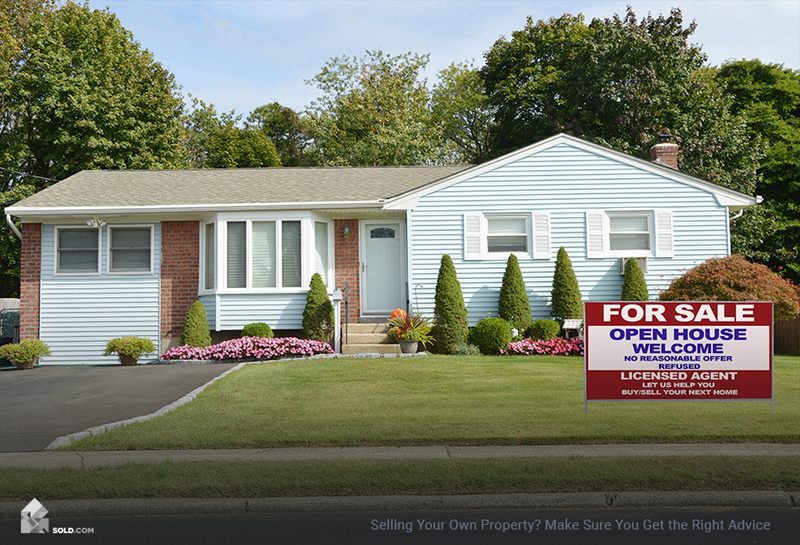 Have you ever seen a sign from someone who says they will buy homes quickly, no matter the condition they are in? That’s basically what an i-buyer is. These are people who purchase homes on behalf of companies; in other words, they are investors who are looking to close real estate deals quickly and without any fuss. Most of the time, an i-buyer will purchase your home no matter the shape it’s in, and they can often close within days. You can probably guess what some of the main advantages are: First and foremost, you can sell your home extremely quickly, sometimes in just a few days, and skip over a lot of the processes that tend to bog things down (like mortgage loan underwriting and home inspections) in a traditional real estate transaction. Plus, if you know your house isn’t in great shape and you don’t have the funds to make improvements, this can be a good way to find an investor. As you might very well guess, however, there are some strings attached. These investors are typically buying properties on behalf of companies, and companies exist to make money—which means they aren’t likely to offer you top dollar for your home. Plus, you’ll have to pay commission fees to the i-buyer. And most of the time, it’s a take-it-or-leave it kind of offer. The bottom line for sellers is that you probably won’t end up making as much money as you might if you went another route. Should You Sell Your Home to an i-Buyer? For home sellers, there are some obvious tradeoffs here. An i-buyer offers expediency, but it may come at a cost. Again, you’ve got to ask yourself what you hope to achieve through the sale of your home. One way you can make an informed decision is to get a free, independent report from SOLD.COM. This report will give you an unbiased and personalized assessment of your best options. Get your free report from SOLD.COM by answering just a few basic questions today!